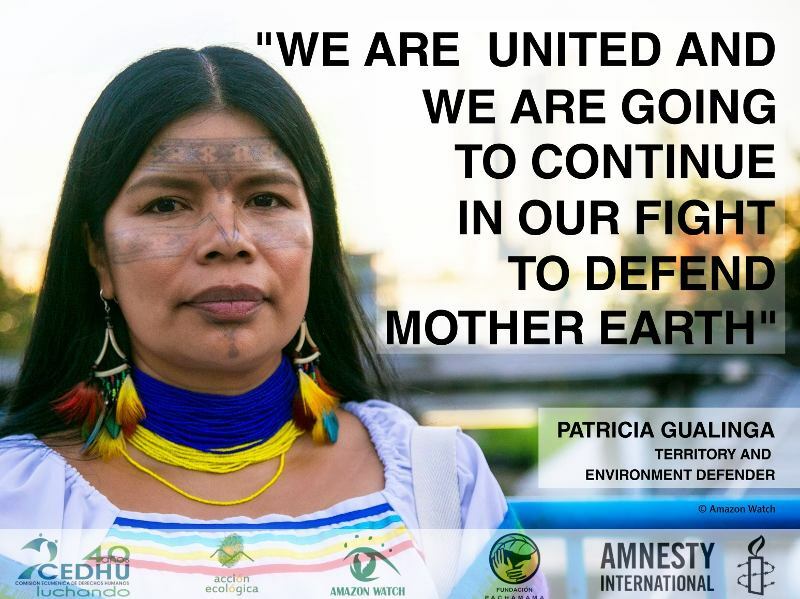 In solidarity with Amazonian indigenous communities on the front lines of climate change, Amazon Watch is coordinating an international delegation to the Ecuadorian Amazon led by our Executive Director, Leila Salazar-López. In support of the Kichwa Indigenous People of Sarayaku and the official launch of their Kawsak Sacha or "Living Forest" proposal in Quito, Ecuador's capital, Amazon Watch is coordinating an international delegation of supporters and allies like you to visit the Sarayaku territory and learn first-hand about their visionary proposal to protect the living forest, indigenous rights and the climate by keeping oil in the ground. We will travel to Quito and then embark on a journey to the Amazon on July 18th. 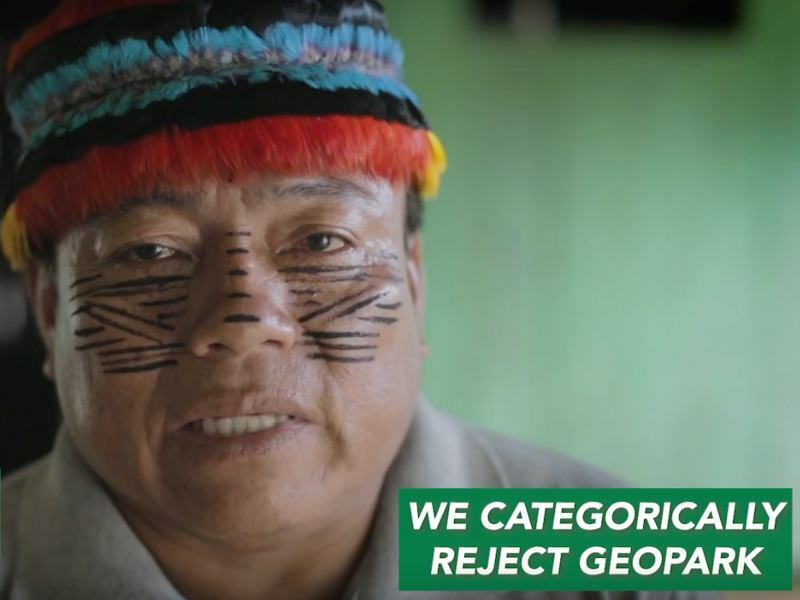 We will spend one week in the Amazon where we will visit Sarayaku and neighboring Sapara territory, both roadless, primary rainforest threatened by oil drilling and industrial extraction. We will return to Quito to join the public launch activities scheduled from July 25th to 29th. Estimated Cost: $3,500, not including international airfare. If interested in joining us, please RSVP as soon as possible to secure your spot! NOTE: This is not a commercial trip, but rather a journey that allows close Amazon Watch supporters and allies to travel with us to gain a first-hand experience of life in the rainforest and be inspired by indigenous peoples on the frontlines of resistance to the expansion of the fossil fuel frontier and indigenous-led solutions for conservation and climate justice. Lodging and travel will be simple but safe, giving participants an opportunity to experience and learn from the daily life and solutions of indigenous peoples in the Amazon. 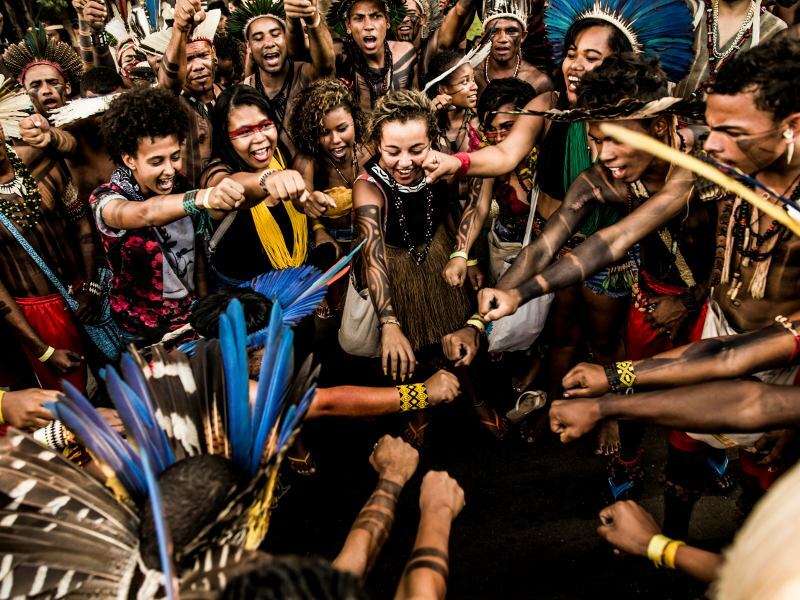 It is our hope that through this experience you will gain a better understanding of the importance of our work to defend the Amazon, indigenous rights and territories, and our global climate and become more invested in supporting our collective work in the future. For more information on delegation details, please contact Roberta at roberta@amazonwatch.org or call at 510-281-9020 ext 306.